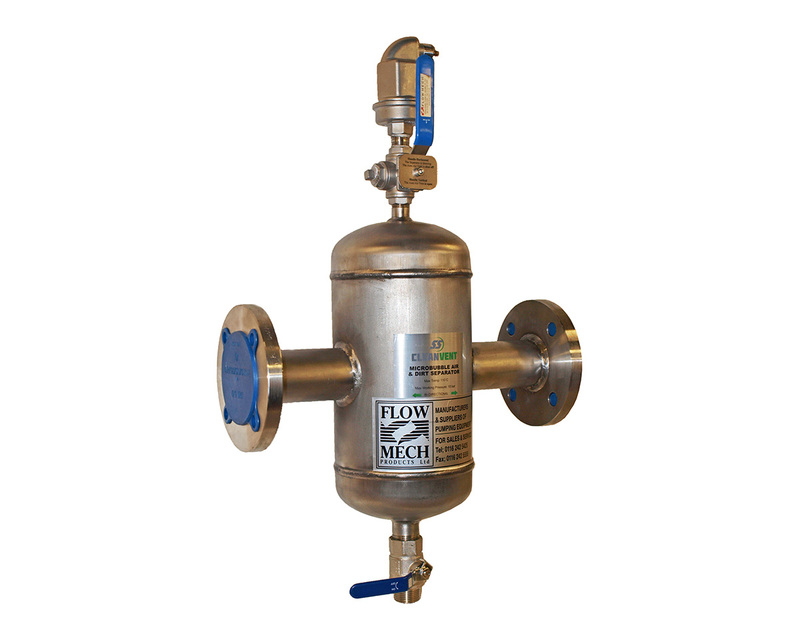 Flow Mech Products stock a comprehensive range of ancillary products which support our building services range of pressurisation units & pumps backed with our quality technical advice and selection. 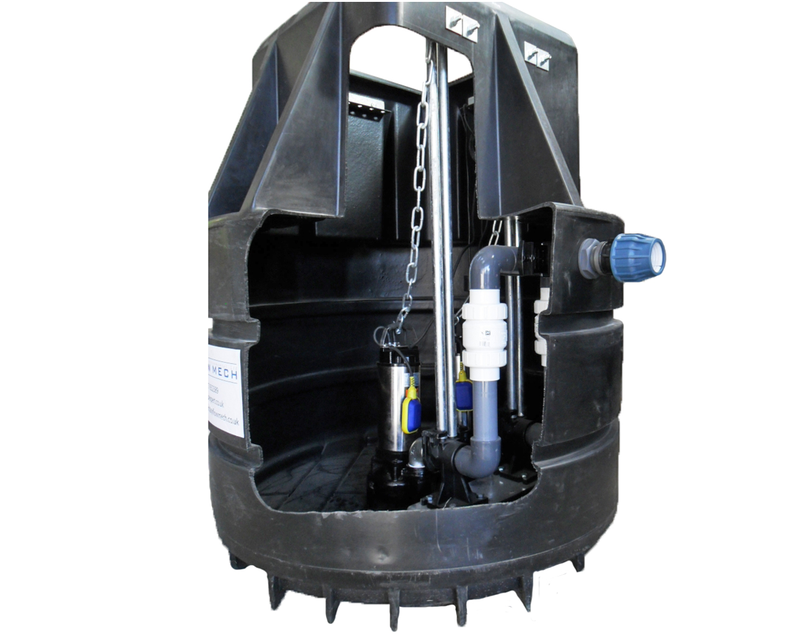 At Flow Mech we also offer waste water pumping solutions & submersible pump supply including our Rhino range of packaged pump stations. 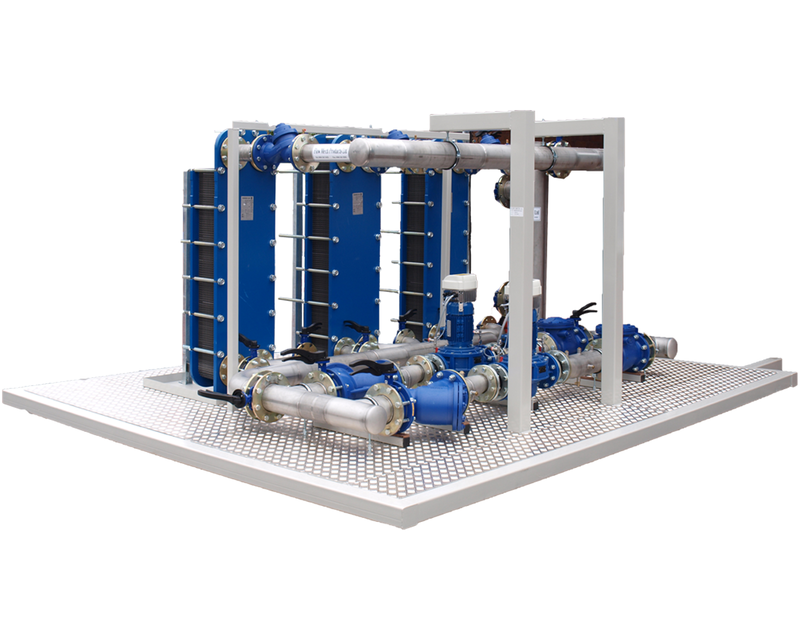 Flow Mech Products are specialist designers & fabricators of bespoke skid packages for the building services and filtration industry. Free-issue components can be incorporated. 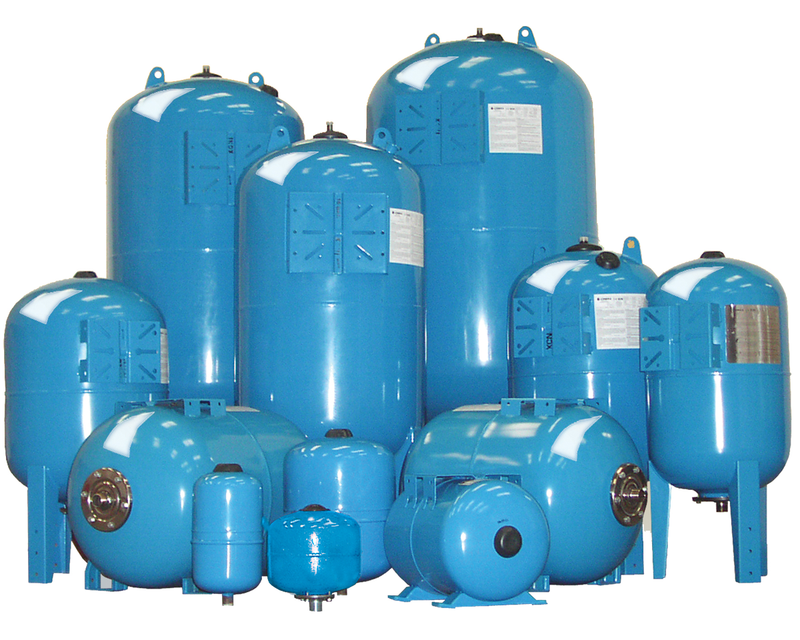 A wide range of standard & bespoke water storage tanks available in 1-piece, 2-piece and sectional panels. 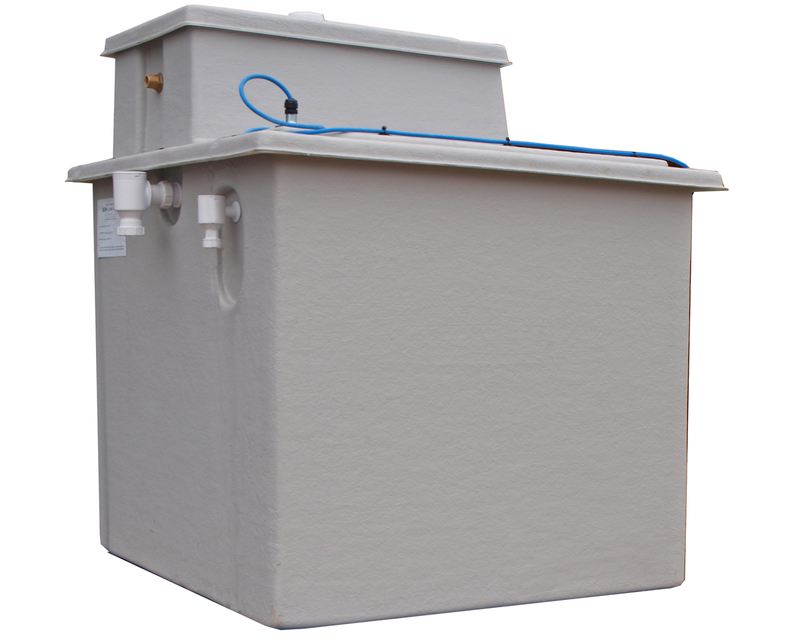 Our GRP tanks are insulated, fully WRAS approved for potable drinking water and comply with the Water Regulations and British Standards. 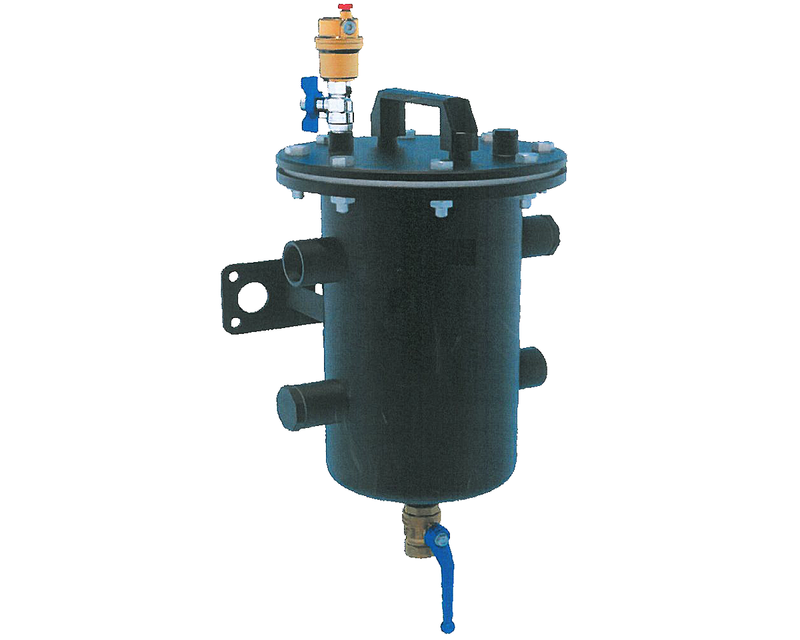 We supply a range of expansion vessels suitable for potable water, heating/chilled systems and solar systems. 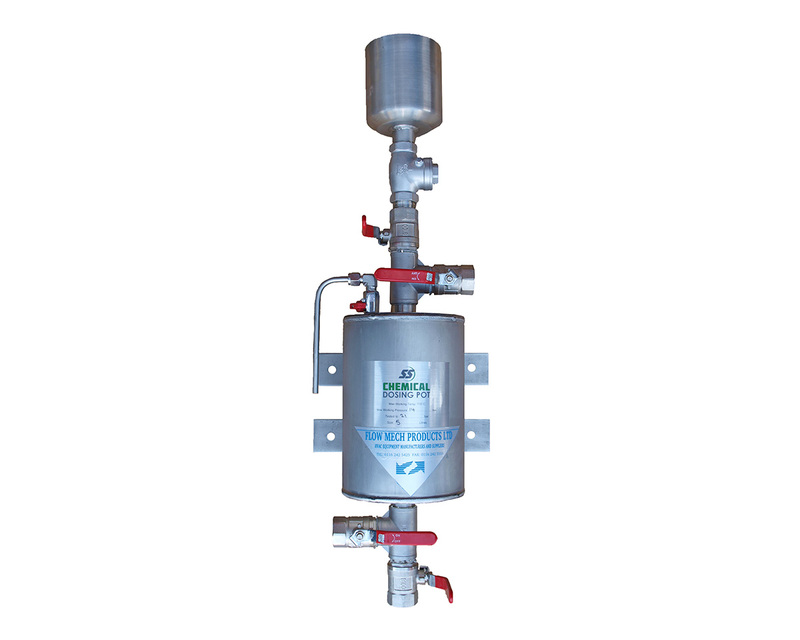 Our stainless steel dosing pots are designed to provide a simple and economical solution for the introduction of chemicals to both heating and chilled water systems. Standard stock sizes 5, 10 & 15 litre volume. 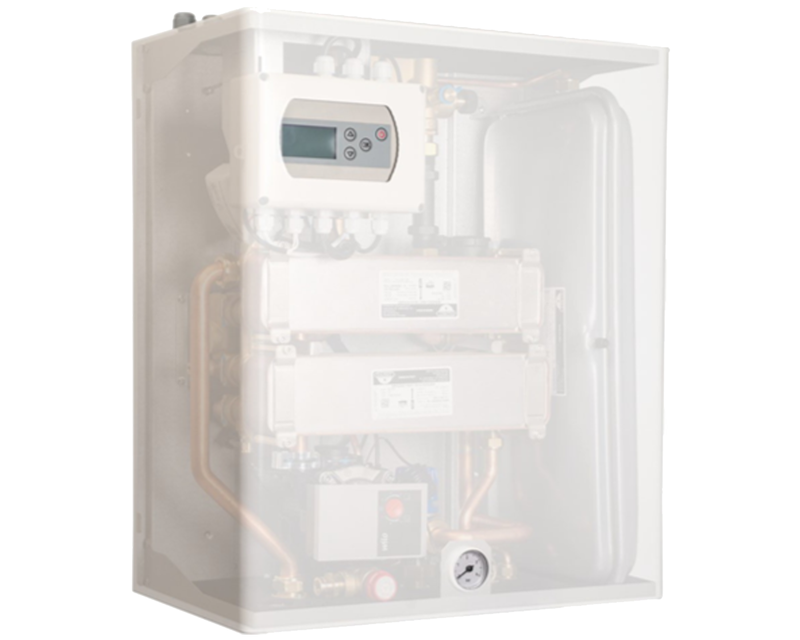 Comprising of a magnetic filter, de-aerating function and chemical dosing unit, the X-Mag Pro is the perfect all-in-one solution where space is tight and keeping heating systems clean is critical. 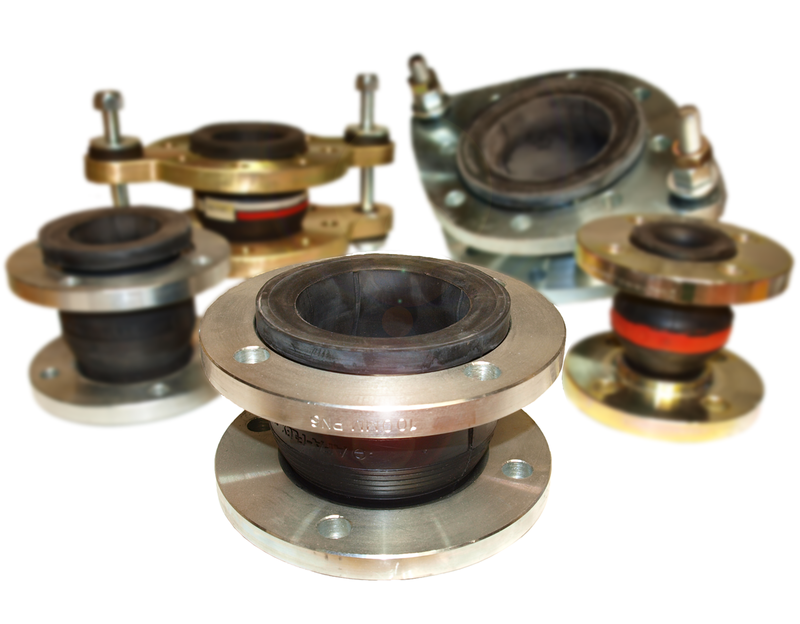 The X-Mag Pro Plus Magnetic System Hub has been specifically designed for commercial and industrial systems where the optimum filtration performance is required as part of an all in one solution. 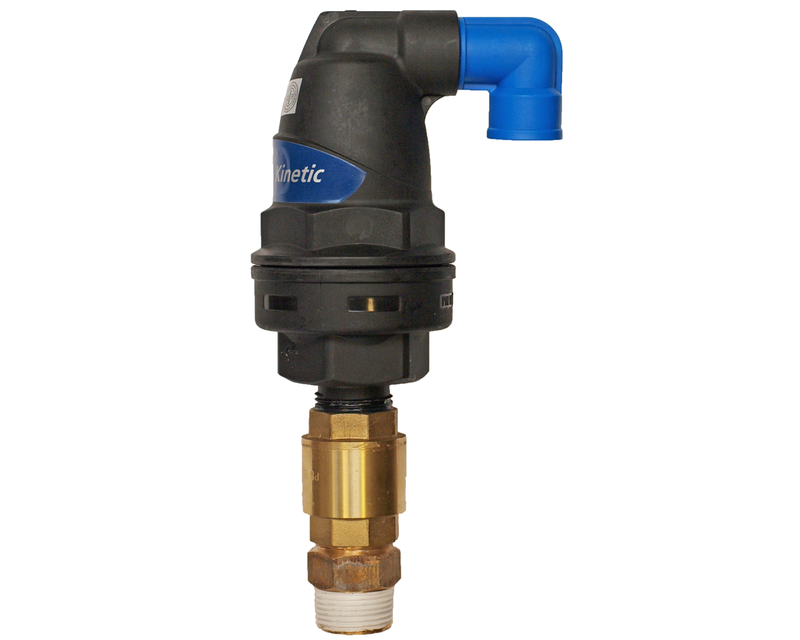 A range of WRAS approved reduced pressure zone valves for back flow prevention up to fluid category 4. 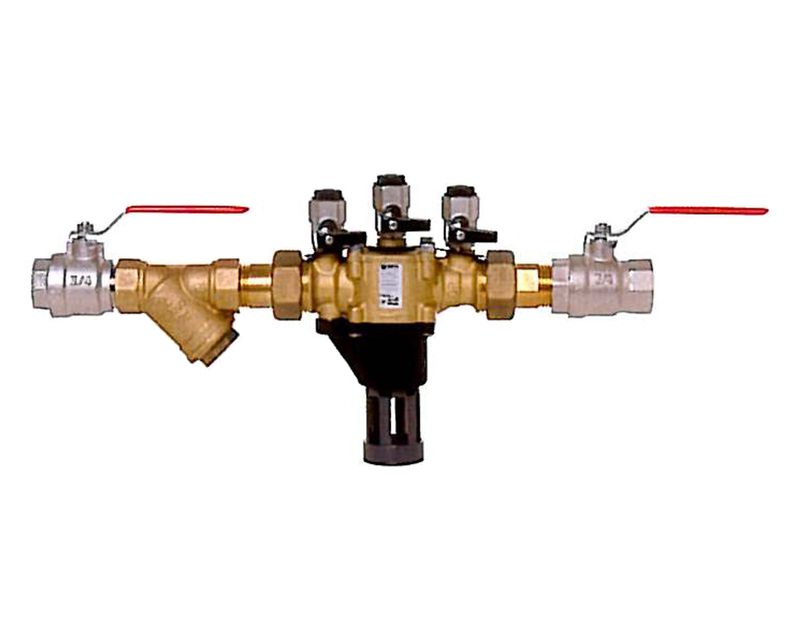 We offer a combined air valve and surge arrestor (CAVSA) to prevent hydraulic surging when the pipework has drained. 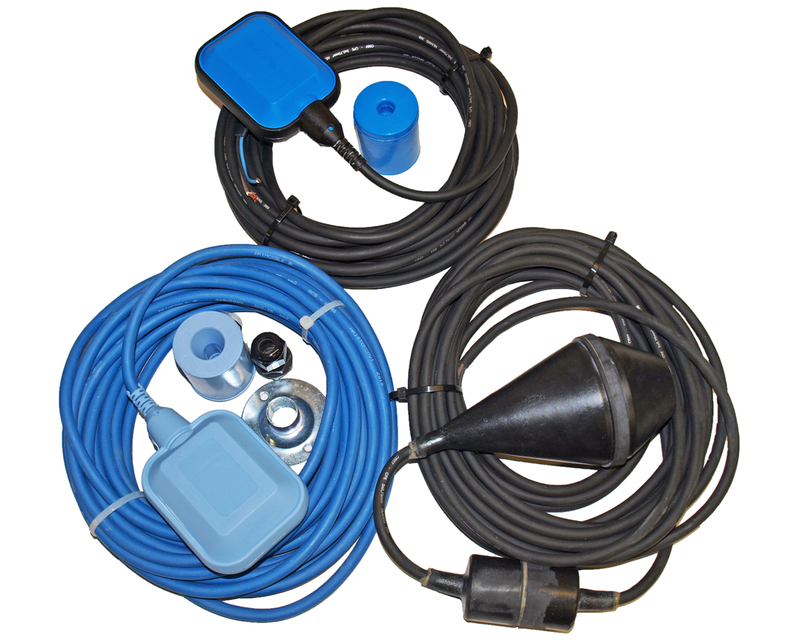 A range of float switches suitable for fluid level sensing and control. 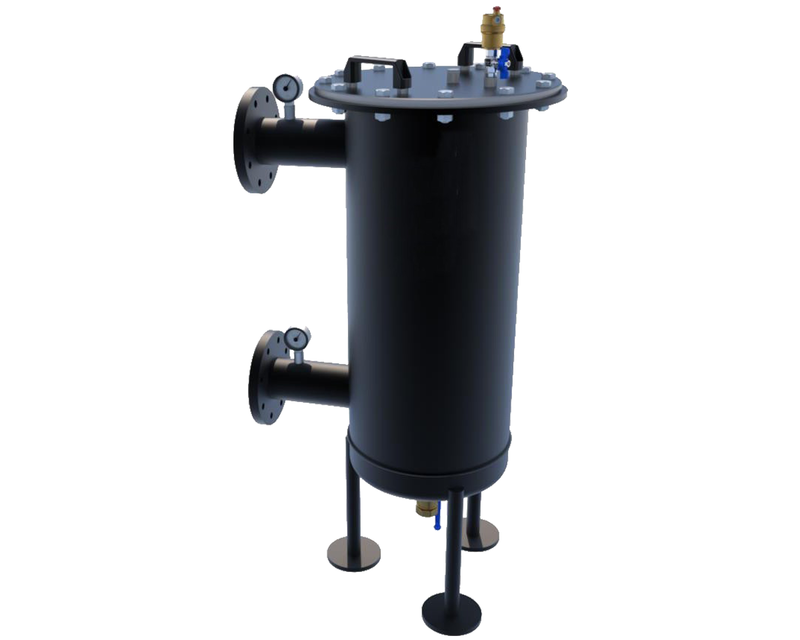 Flow Mech offer supply, installation, maintenance & repair of waste water systems, package pump stations, effluent treatment plants & rain water harvesting systems.